Joining the company from school in 1981 Richard started as a Sales Office Apprentice before progressing to become IAE’s youngest Agricultural Area Sales Manager in 1985. As well as overseeing and developing his regions accounts he was also involved with numerous large projects. 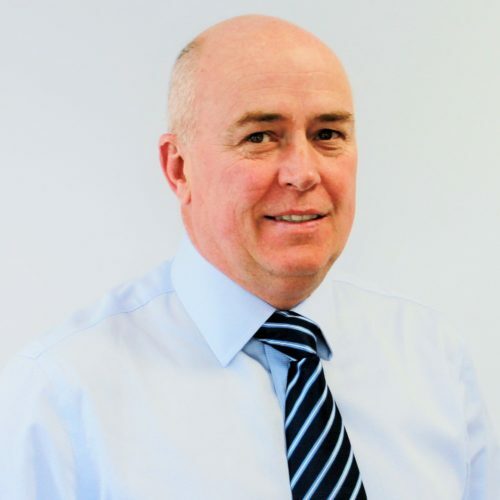 In 1991 Richard became Sales and Commercial Manager of the newly formed Fencing Division, where under his leadership the fencing sales grew rapidly and IAE soon became a leading manufacturer in this sector. During 2006 IAE purchased Centrewire Ltd; Richard assisted in overseeing the purchase and the development of the new sales team. Richard was appointed a Director in 2007. 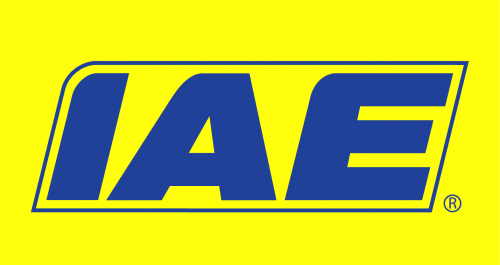 With his vast knowledge of the company he has contributed in many areas, although his main role is overseeing the sales in all the business sectors IAE are involved in.